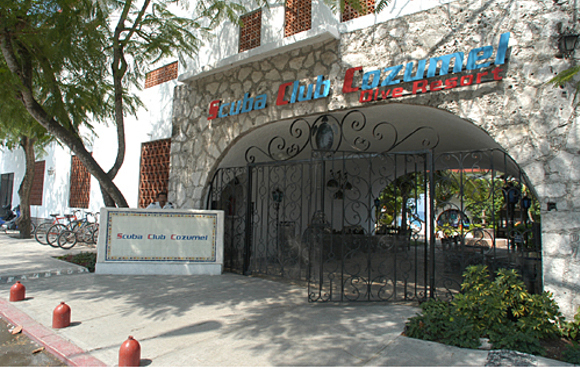 Scuba Club Cozumel is a full service dedicated dive resort. 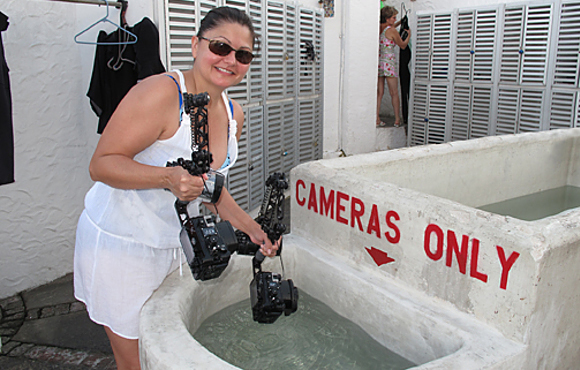 Small, clean and close to town we offer dive packages that make a great vacation one phone call away. 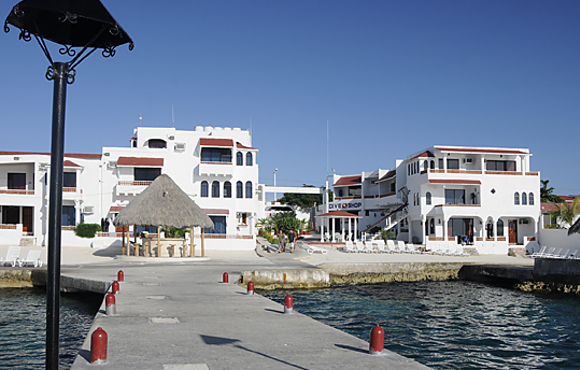 With our onsite 5 star dive operation Scuba Cozumel you'll find nice stable dive boats, a full range of instructions and a host of options for dive excursions. 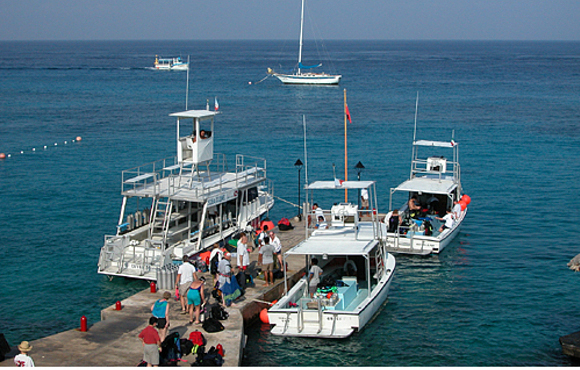 We offer 7 dedicated dive boats, air and Nitrox fill station, daily dive schedule including night, wreck and twilight dives and since our packages come with unlimited beach diving a great back yard dive. The turquoise waters are crystal clear beneath their sun washed surface, drawing scuba divers from around the world to explore more than 30 reefs and barriers. While Cozumel’s underwater oasis is mesmerizing to those who dive deep within, it is simply everyday living for more than 250 species of tropical fish, sea turtles, moray eels, barracudas, lobsters, crabs, sting rays, harmless nurse sharks and other marine life that ranks as some of the sea’s most beautiful creations. They welcome visitors, though, many who can’t resist exploring the Mesoamerica Reef, which ranks as the largest in the Western Hemisphere. 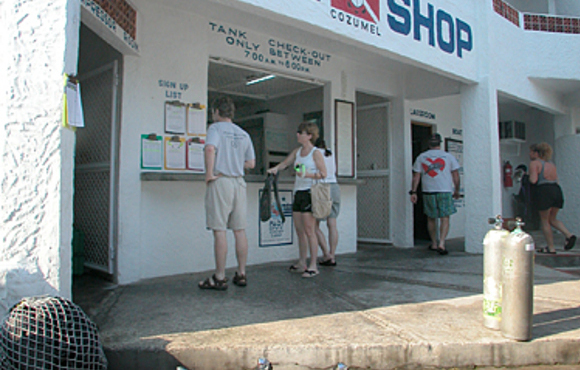 Cozumel also offers night, twilight, cave, nitrox and advanced reef dives.